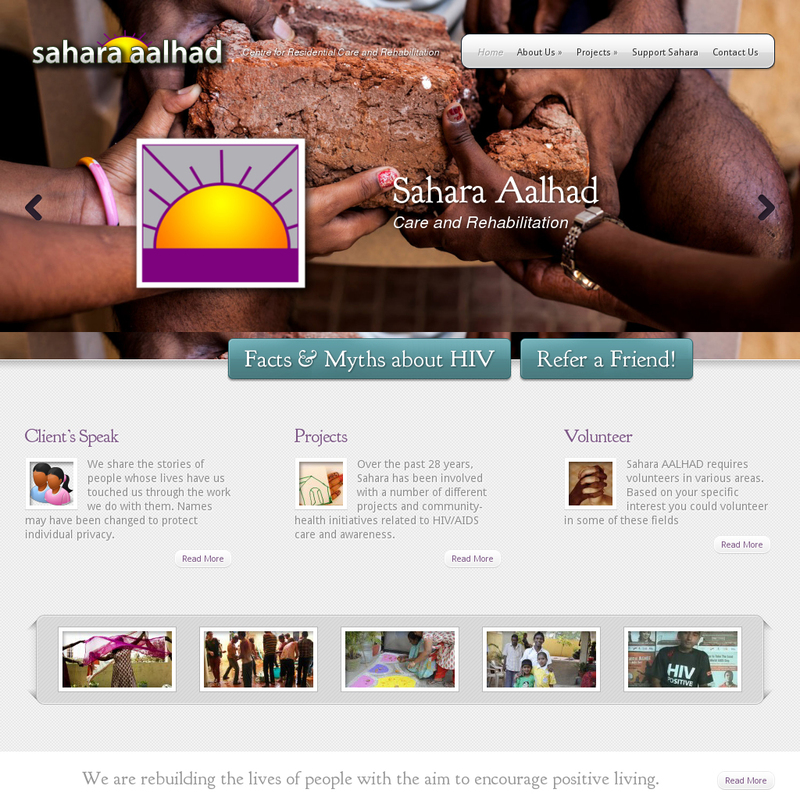 Sahara Aalhad is a 28-year old organization working with people suffering with HIV & AIDS – related struggles. We updated their website for a more modern, friendly feel. Plans are in place for e-commerce.